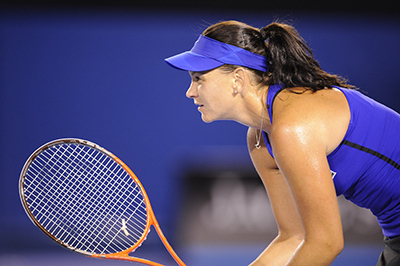 Tennis is not usually a sport you’d associate with concussion, but for Casey Dellacqua, head injury hits close to home. The former dual Olympian, World No. 26 singles and World No. 3 doubles player suffered a concussion during a match in October 2015, which put her out of action for almost a year. She shares her experiences in this episode of A Grey Matter.